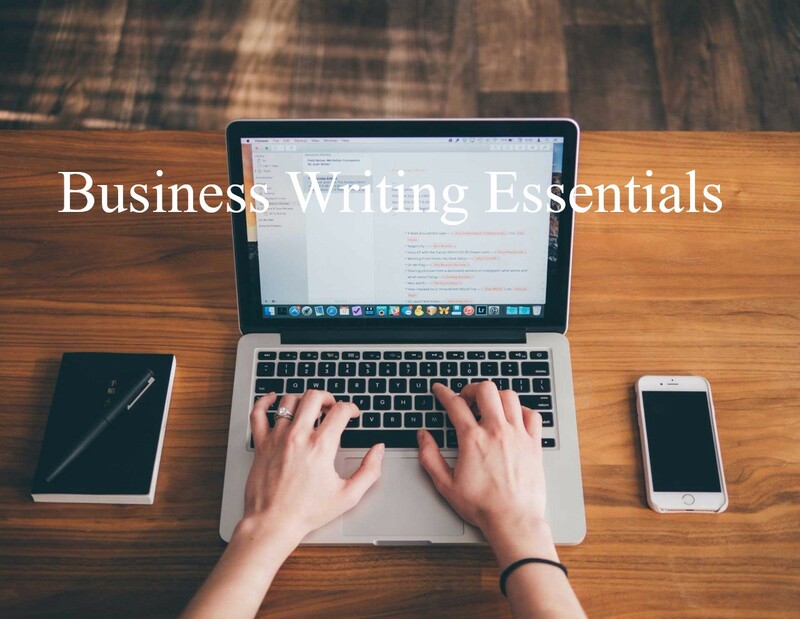 This comprehensive workshop provides you with an understanding of modern business writing. This will enable you to write emails and other documents more effectively and professionally. Through analysis and hands-on activities, you will learn how to plan, write and edit a variety of documents. You will write case studies and receive feedback from your trainer and other participants on your strengths and areas to improve.